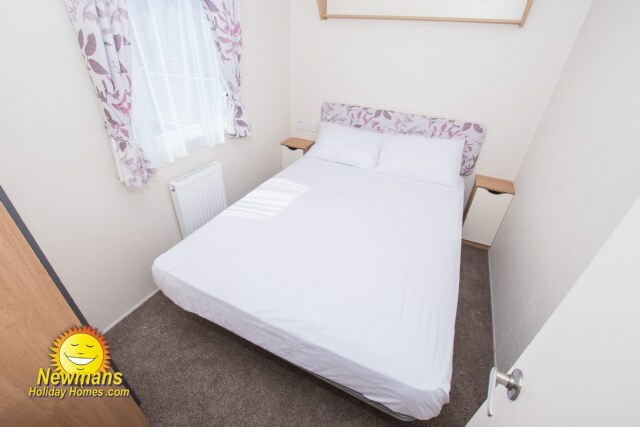 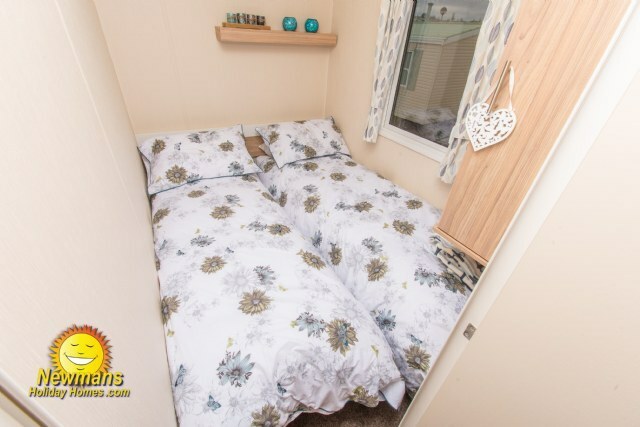 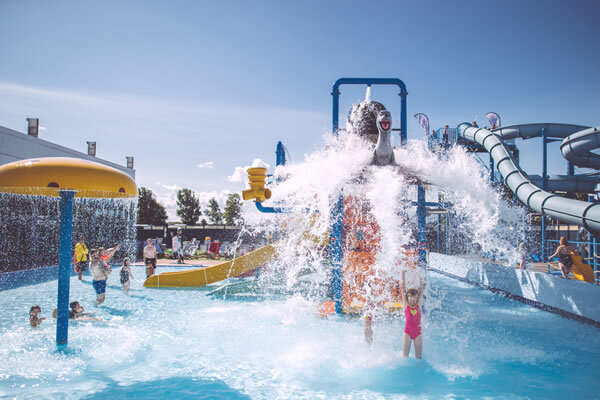 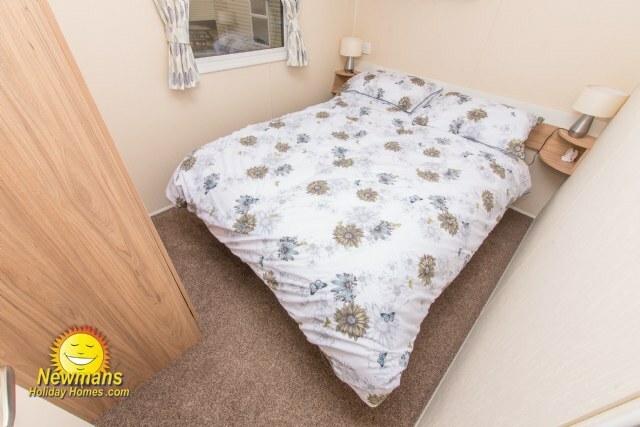 TW96; a spacious non-smoking Willerby Winchester 12’ wide Leisure 3 bedroom 8 berth holiday in a great location within easy reach of the amenities. 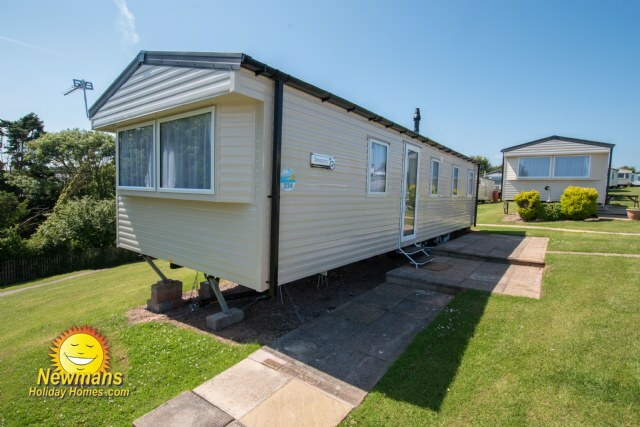 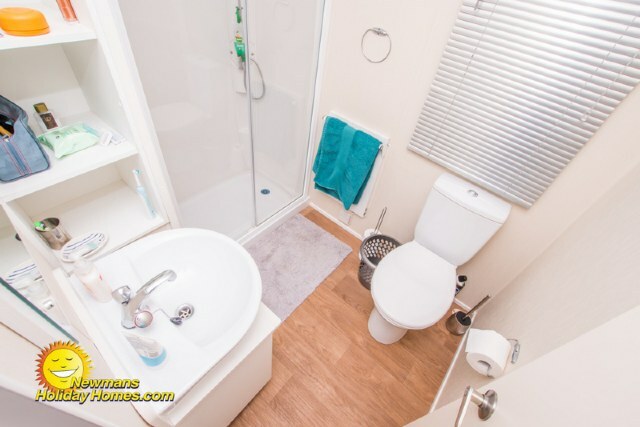 TW96 benefits from double shower, 2 x toilets, sea views, double glazing, central heating, piped gas, private driveway and open plan living with modern and well equipped kitchen. 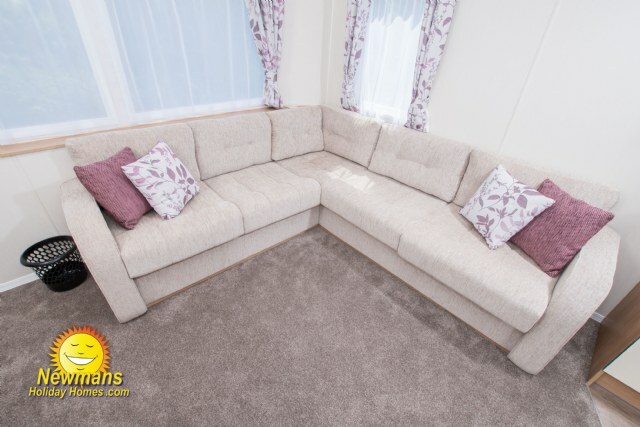 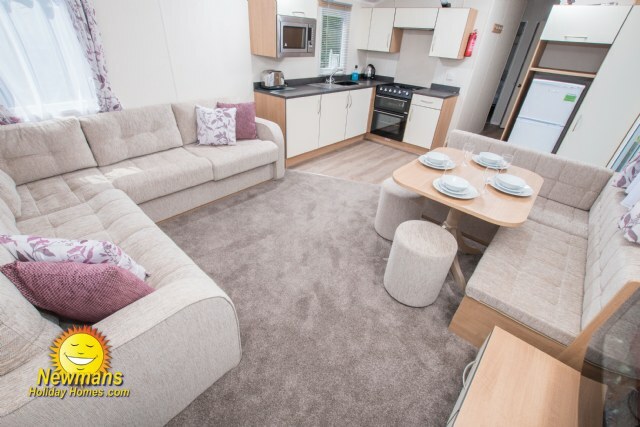 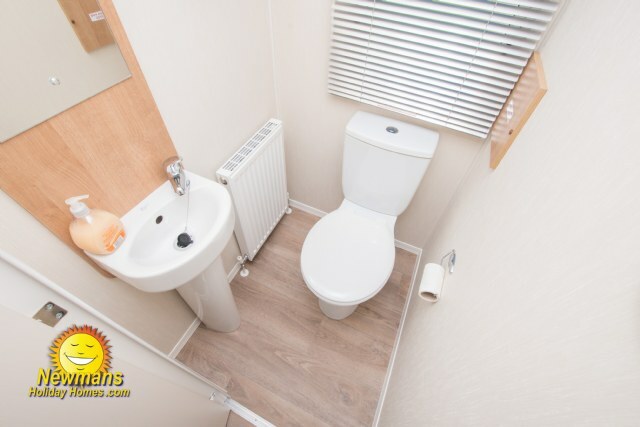 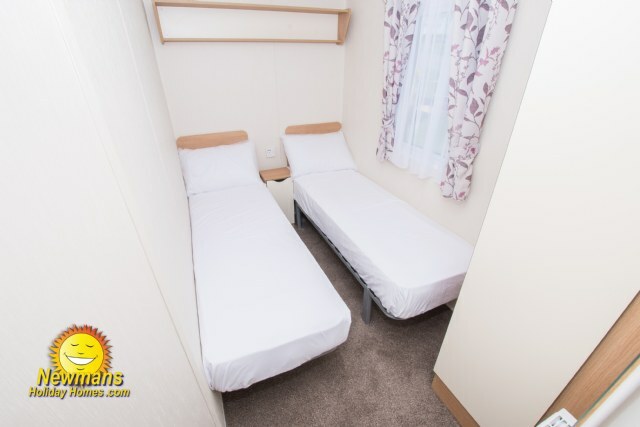 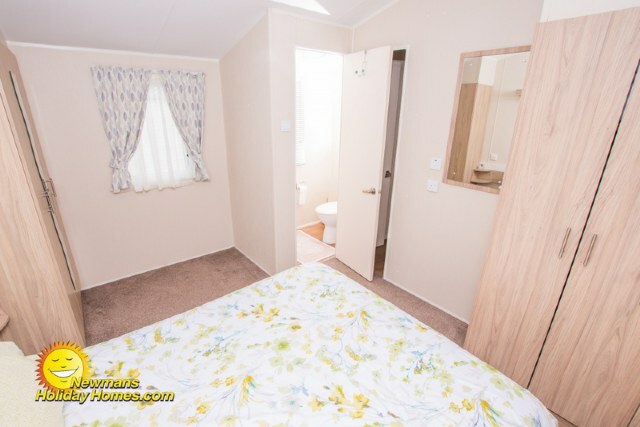 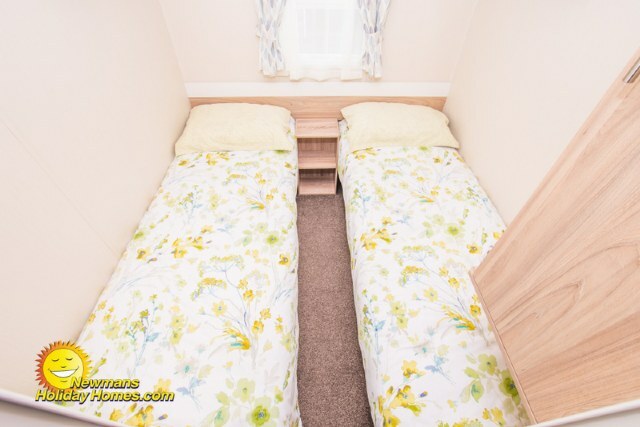 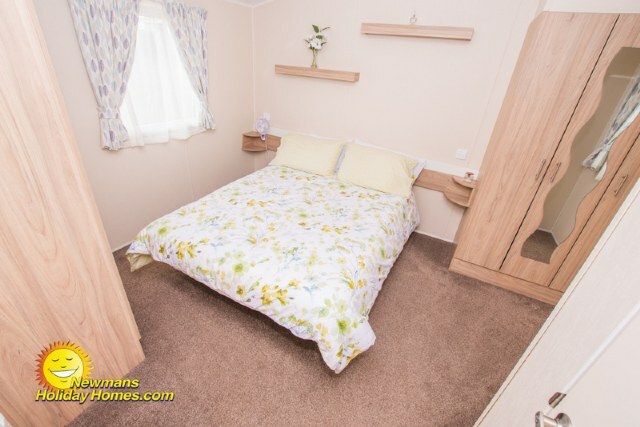 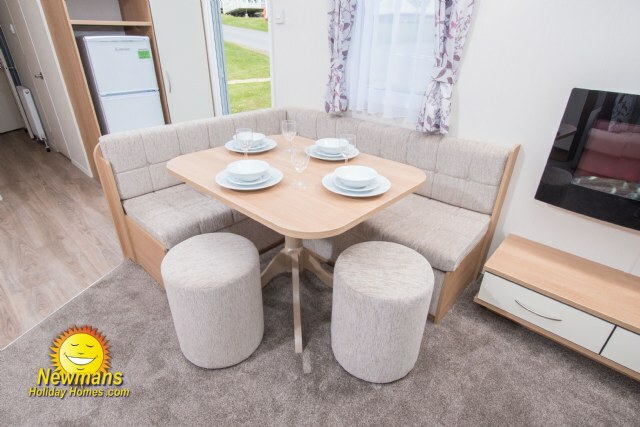 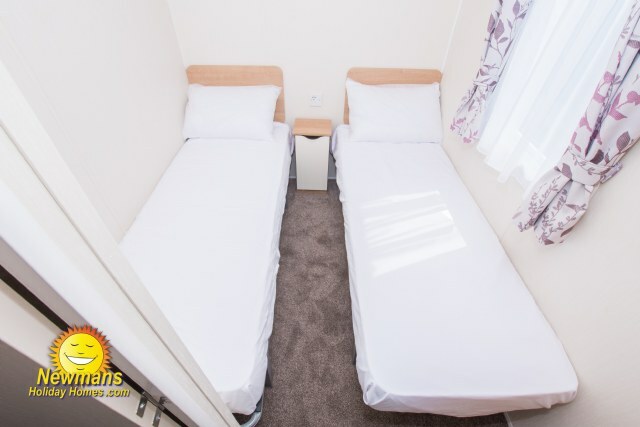 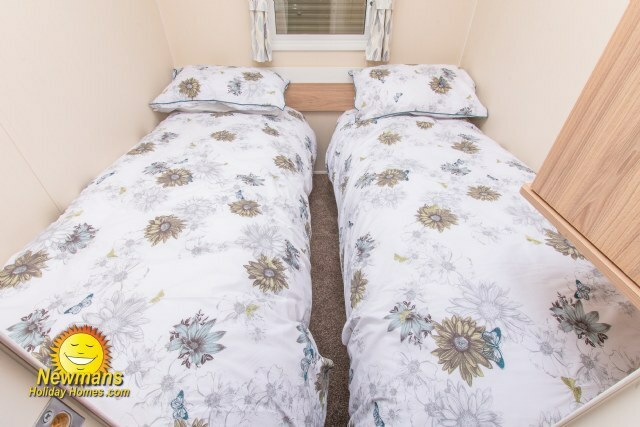 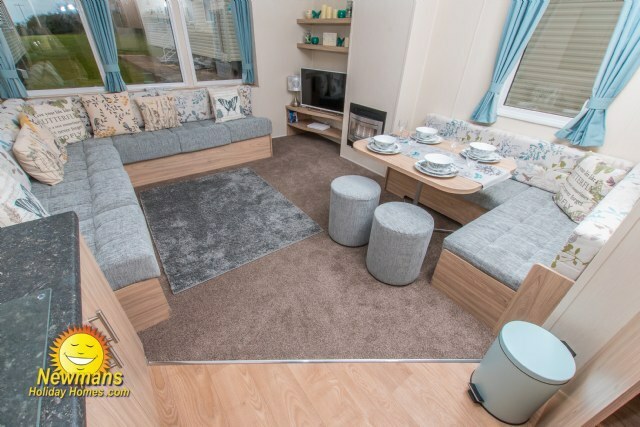 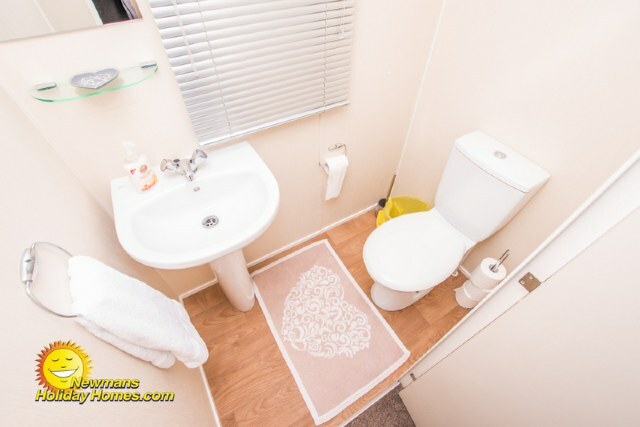 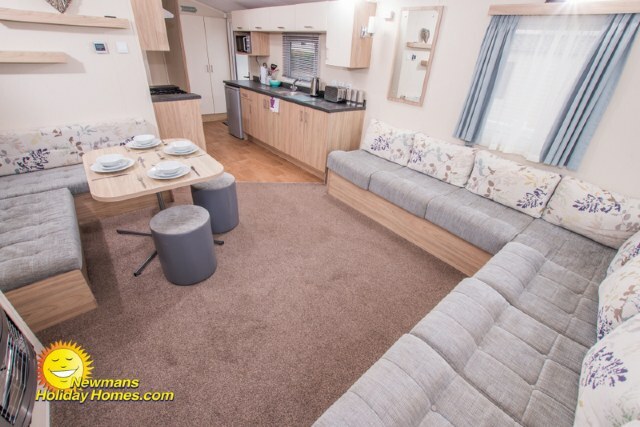 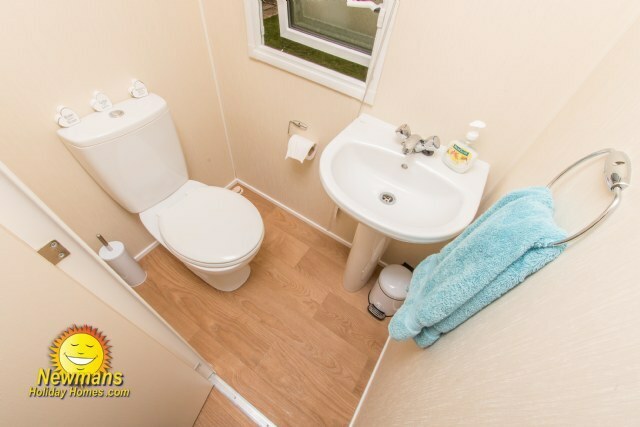 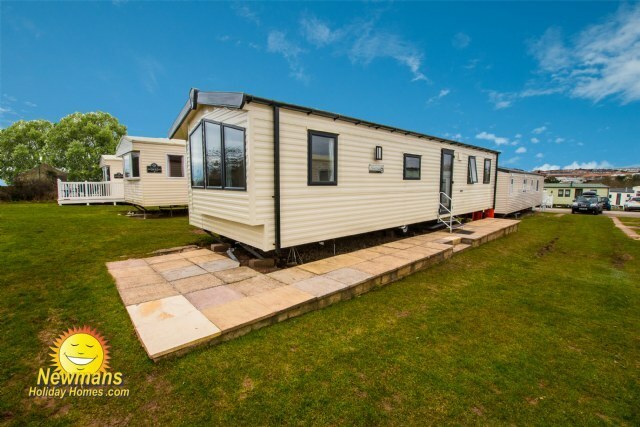 SP66 is a modern and comfortable 3 bed 8 berth Willerby Salsa holiday home. 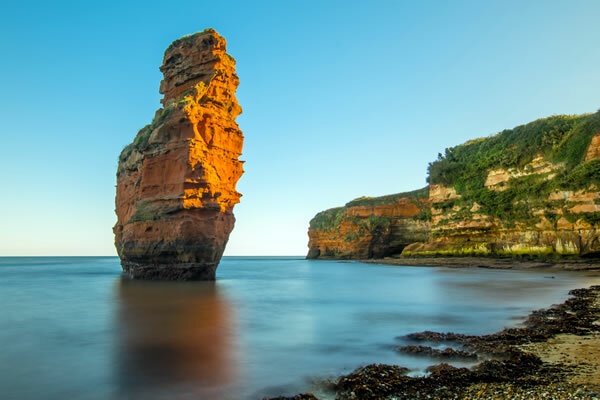 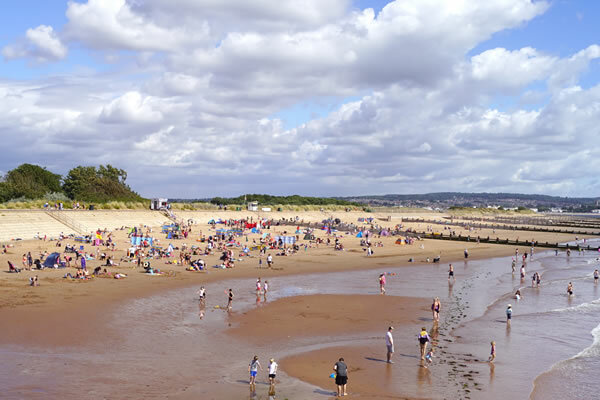 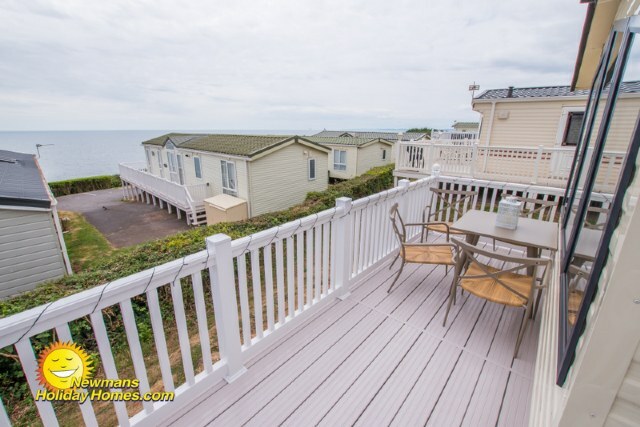 Situated in the Spruces next to the picturesque coastal walk; The accommodation is complete with patio area and nearby communal parking, partial sea views, 32” TV, DVD player, gas fire, fully equipped kitchen to cater for the family, 2 x toilets and additional heating in the bedrooms. 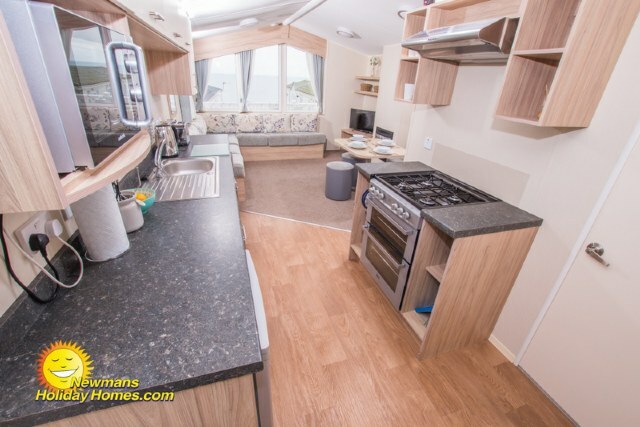 BW63: a spacious non-smoking Swift Loire 36’ x 12’ wide Deluxe 3-bedroom 8 berth holiday home including; separate toilet and shower room, open plan living with well equipped kitchen, double glazing, central heating, in a good location within easy access to the beach. 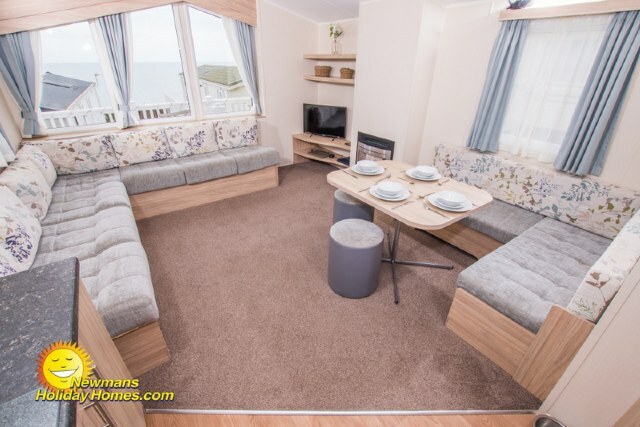 RM155X Non-Smoking; ABI Wentworth 38ft x 13ft 4 berth holiday home with a ramped veranda, beautiful sea views, private drive, fridge freezer, double glazed with central heating, full size bath plus full en-suite to the master bedroom. 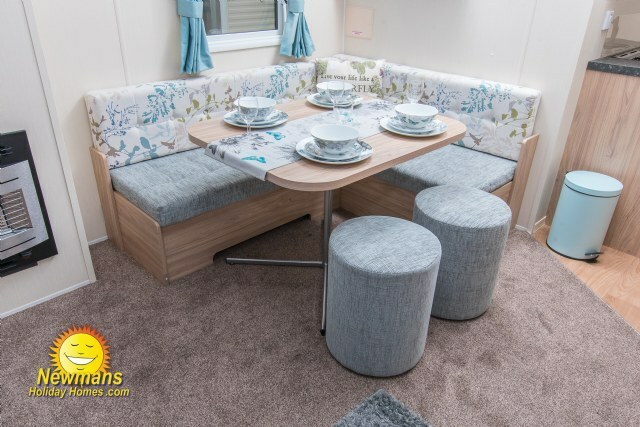 SV21 is a spacious BK Calypso 12’ wide Deluxe 2 bedroom holiday home with sea views, gated veranda, own parking, room for travel cot & walk-in wardrobe in master bedroom, free standing dining table & chairs, additional heating in bedrooms and separate toilet from shower room. 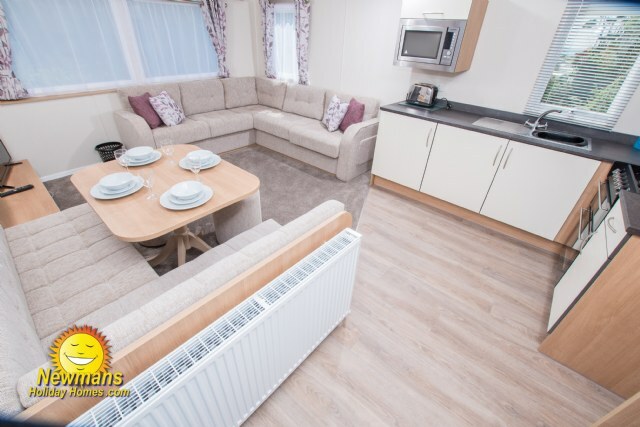 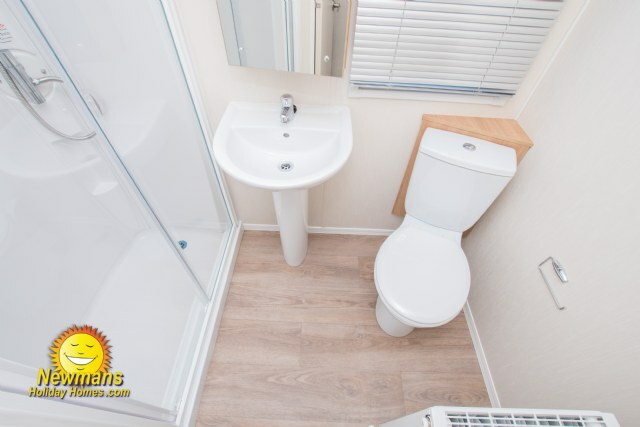 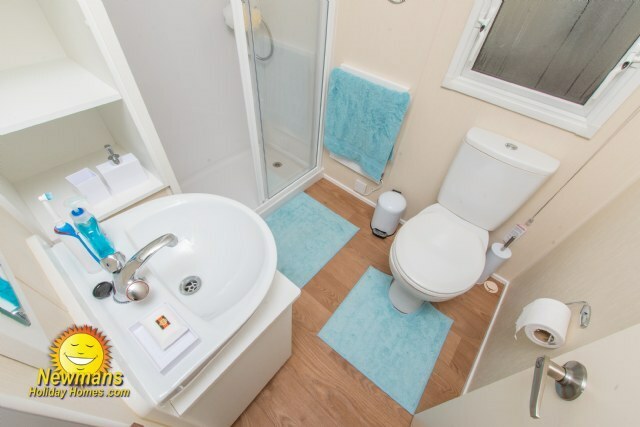 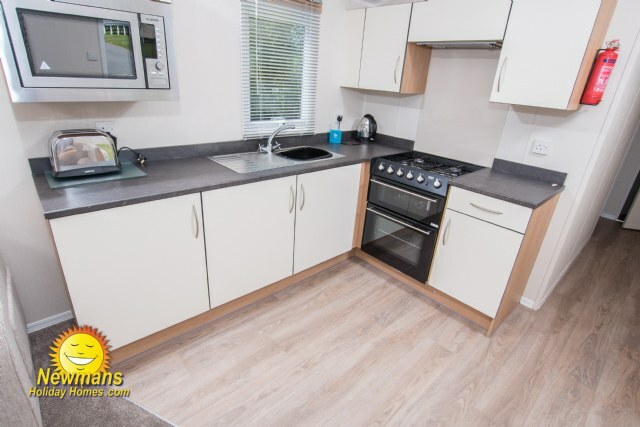 W34 is a fantastic 2 bedroom, 6 berth Deluxe, Willerby Salsa Eco. 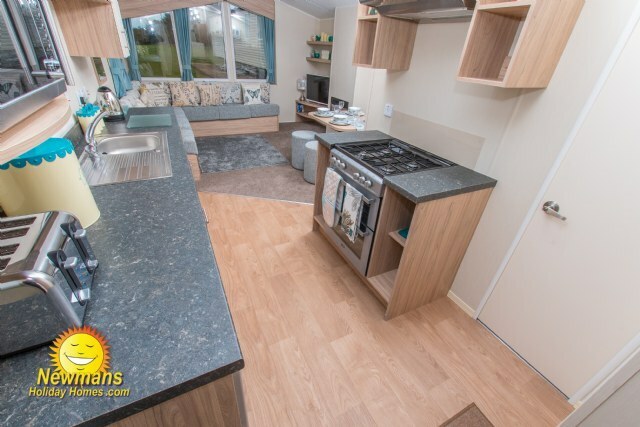 Complete with double glazing, gated veranda, 2 toilets, modern galley style kitchen, wrap around seating in the lounge, contemporary décor and integrated fan heating. 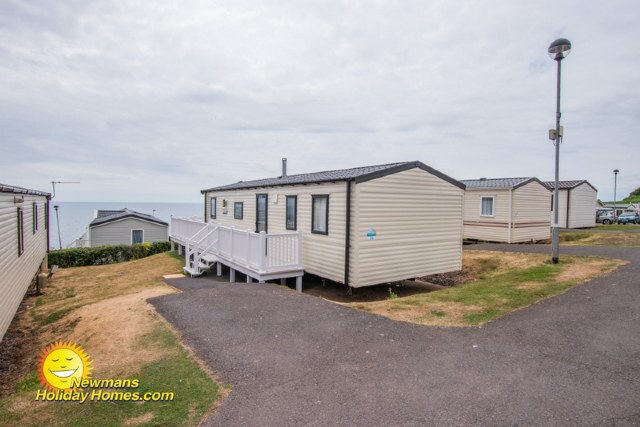 Located in the Willows area with sea views from the veranda.